Telli is a full time school Social Worker for the Gratiot County school district (RESD). She grew up in Breckenridge and has danced most of her life! She began with the Linda Lee Dance Studio in Alma, and while attending Oakland University in Pontiac she danced with Oakland Dance Theater. She received her Masters in Social Work at MSU, and while there performed with the Lansing Lyric Opera. 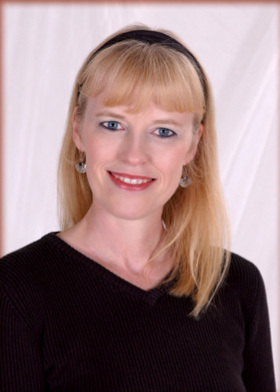 Telli has been a Jazzercize instructor since 1990, studied and taught at APA since 1999, and is a very involved actress, singer, dancer, choreographer with the Gratiot County Players community theater in Alma.